As educators we want to help our students to succeed, so can we use the research that Richard has compiled to enable us to best educate and develop the next generation? When I look at these “secrets” I immediately reflect on my teaching and the children’s learning. Does the curriculum that my students receive, both explicit, implicit and hidden, encourage these characteristics and skills? As teachers, do we personally and individually hold these “secrets” to be important? How can we ensure that our children succeed? Does the curriculum need to be changed, revolutionised, modified? 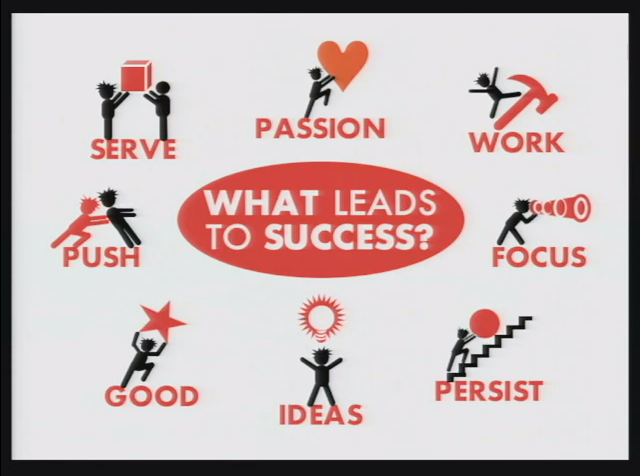 This entry was posted in How can "mindset" affect our learning?, TED Education and tagged curriculum, development, education, explicit, focus, good, hard work, hidden, ideas, implicit, learning, passion, persist, push, Richard John, secrets, secrets of success, serve, skills, success, teaching, TED. Bookmark the permalink. ← IDEA: Zentangle – what is it? why do it?